Together with our new partners we were able to take significant steps towards future. 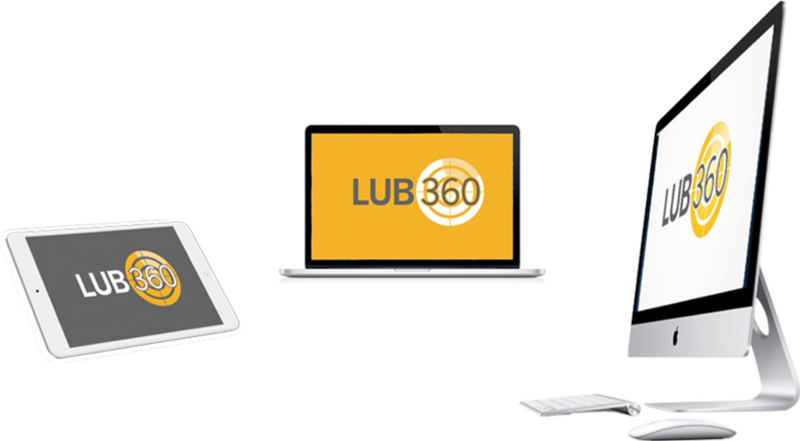 With the LUB360 we can now offer a product that prepares our customers for upcoming challenges. Our partner PerkinElmer, has developed a new revolutionary mass spectrometer from scratch, the iQT. 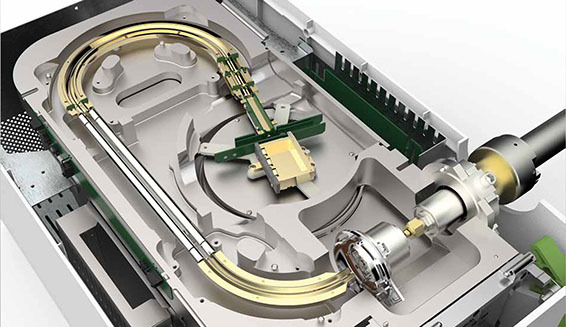 It represents a true innovation by combining a number of completely new technologies: The ion source can be operated either in CI, EI and Cold EI mode. A quadrupole is used for the Lubrisense high-pass-mass-filtering and a time-of-flight unit separates the ions according to size. The detector registers the ions with an extremely high dynamic range. 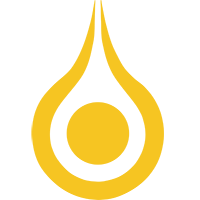 In the same time a single value was obtained before, the TOF unit of the mass spectrometer is able to deliver a complete mass spectrum. A coupled classifier detects specific ion patterns. 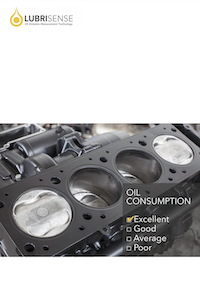 It differentiates between evaporated oil and the oil emitted by droplets. 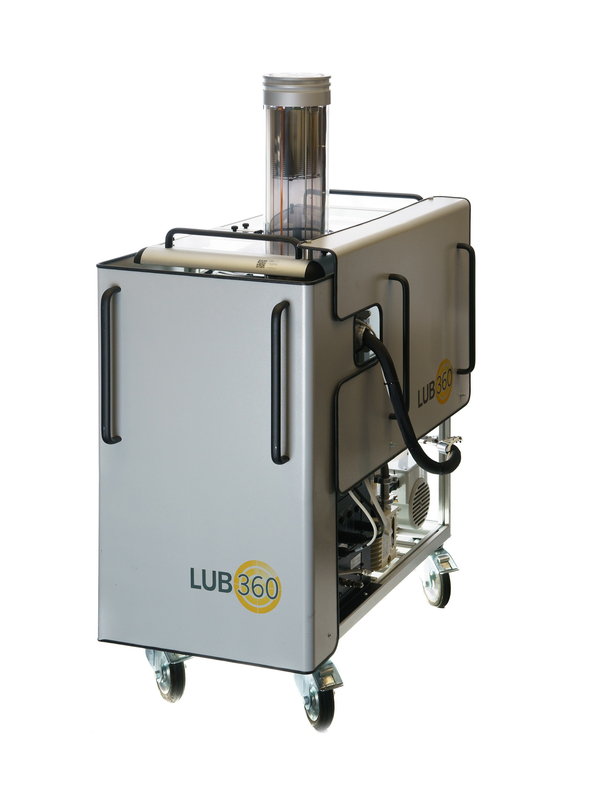 In addition to the evaporated oil, the LUB360 specially designed inlet is able to collect and evaporate oil droplets over a wide diameter range and guides them to the ion source of the mass spectrometer. All electronics in this system are built as self diagnosing smart modules. 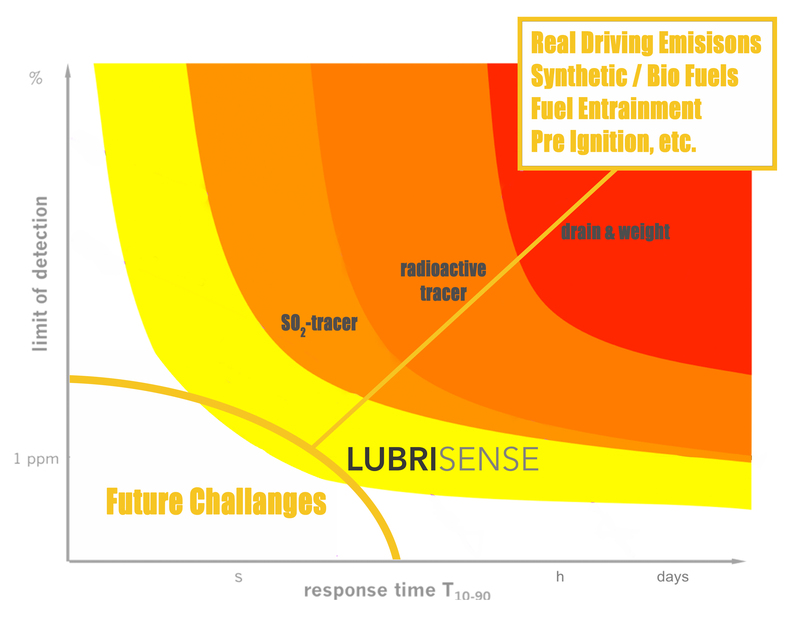 They are connected together with the Lubrisense modules on one bus system and are monitored and controlled via the software. The Lubrisense app runs on a standard tablet computer and allows the user to remote control the LUB360. The USB connection enables a broad spectrum of measurement computers, from high-performance workstation to a small notebook everything can be used.